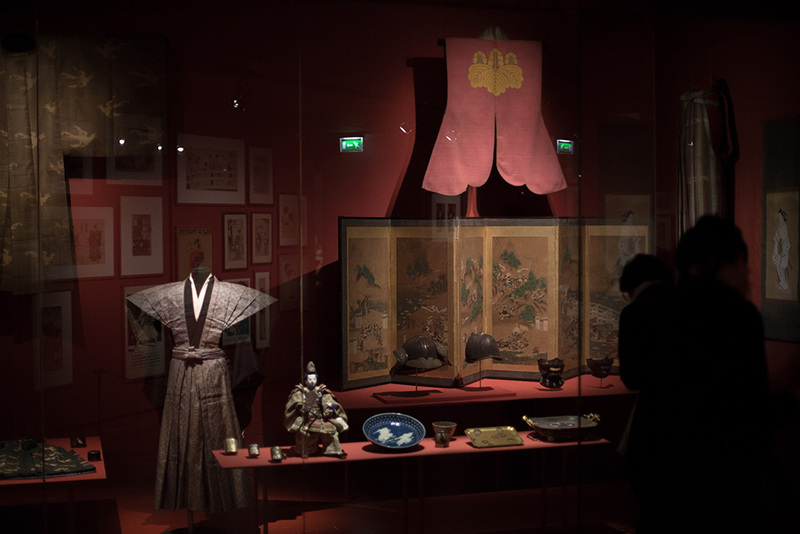 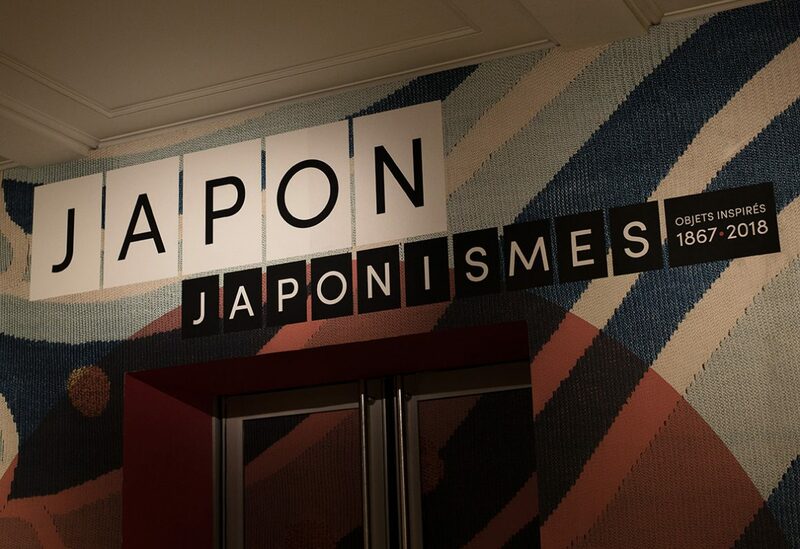 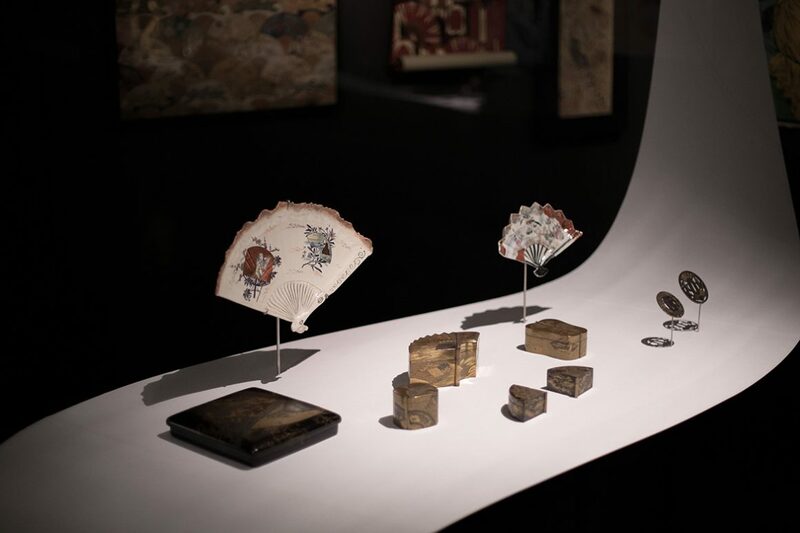 The exhibition, inaugurated in November 2018, presents the Museum’s collection of historic Japanese artworks and loans from cultural institutions, private collections and artists from Japan. 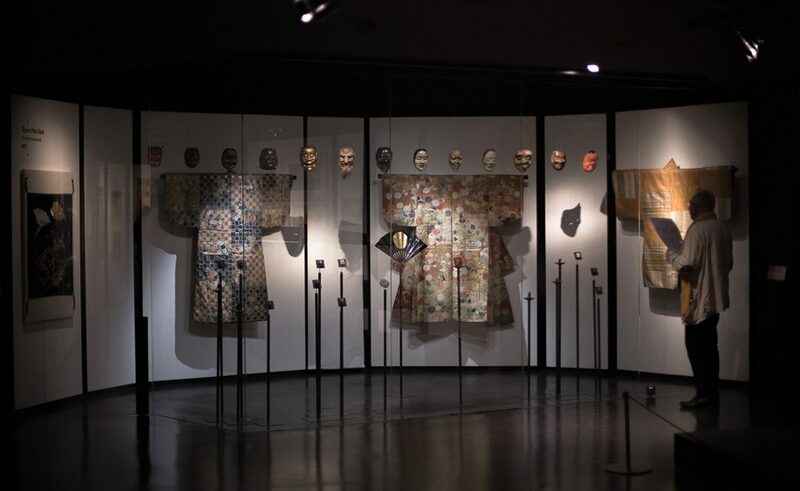 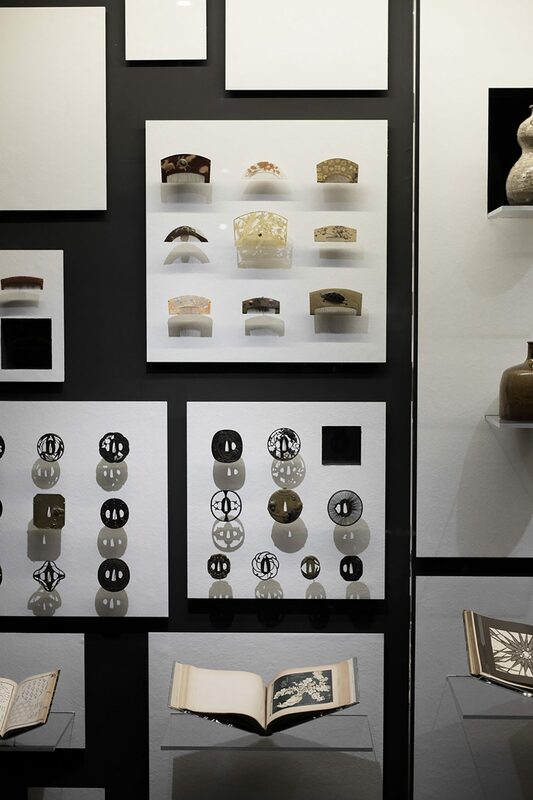 Nearly 1,500 very diverse works of art are exhibited. 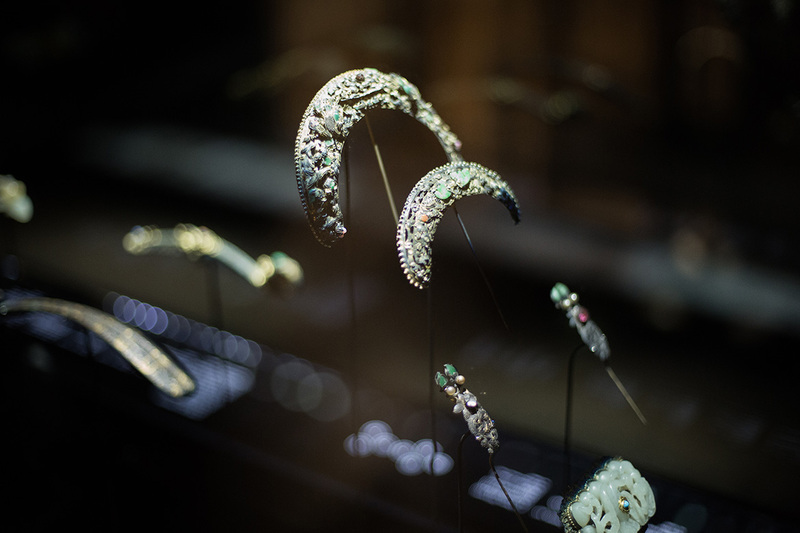 Among them photography, manuscripts, jewels, kimonos and kakémonos.